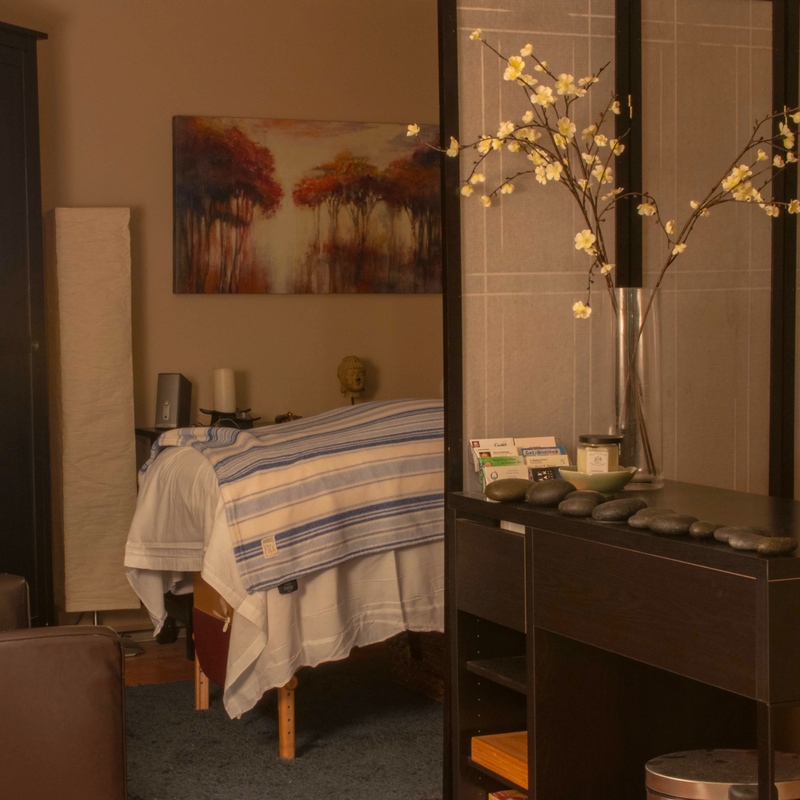 Quietude Massage Therapy offers a variety of Massage techniques from Medical to pure Relaxation. It's the perfect place to work out all your kinks, heal from injury or melt away stress. All therapists are hand-picked by the owner and guaranteed to amaze you with their skill level. Quietude welcomes children through elderly age groups and therapists are providers for major medical and auto injury claims.